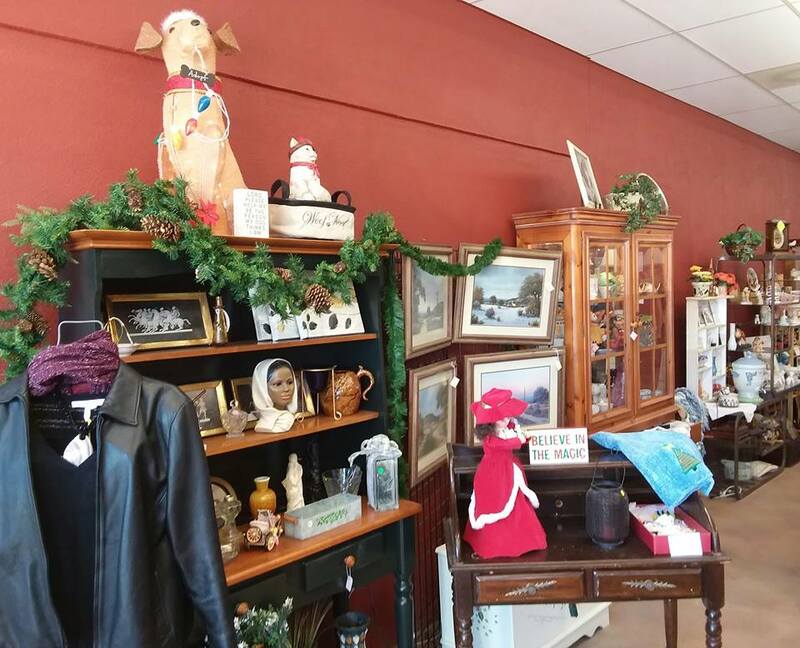 Now located at 112 W. 2nd Street, in Historic downtown Casa Grande. 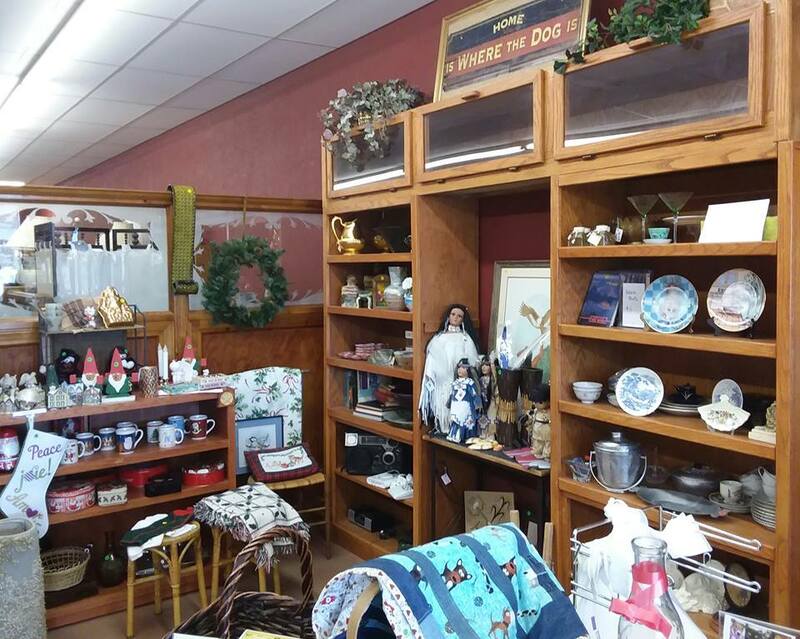 We have lots more space for general merchandise, home furnishings, collectibles, and more. 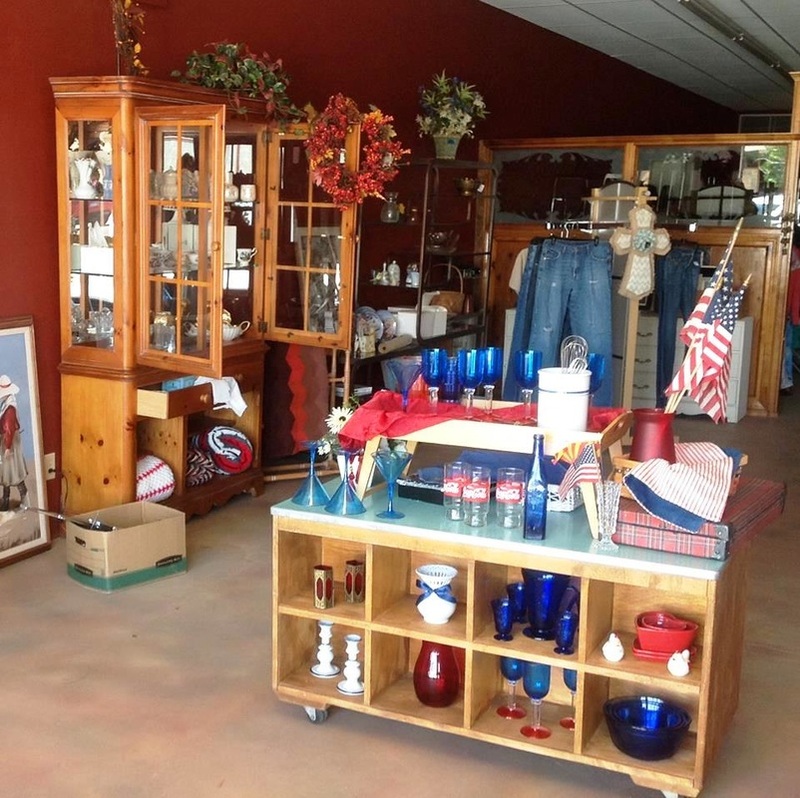 Gently used donation items (including clothing and furniture) are gratefully accepted! 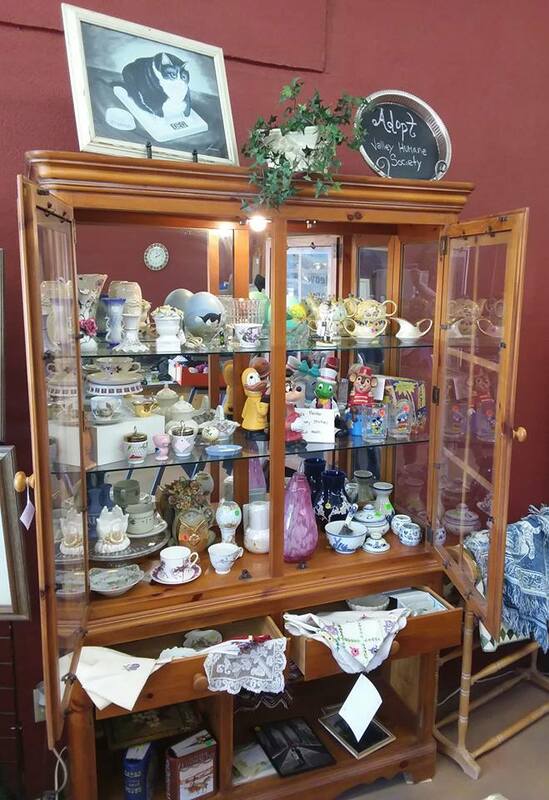 Open Tuesday through Saturday, 10 am-2 pm. See More On Our BowWow Meow Facebook Page!